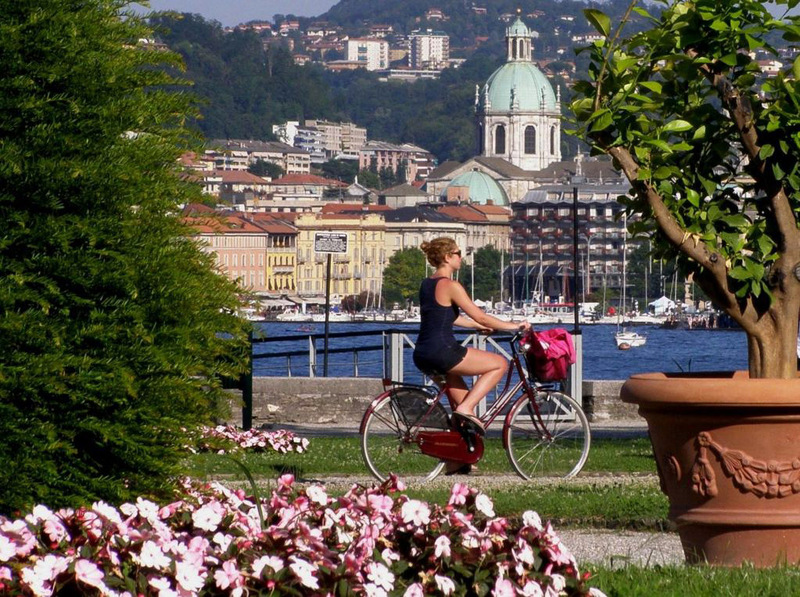 The park of Villa Olmo and the Cathedral in Como. Italy. Photo by Nicolago.